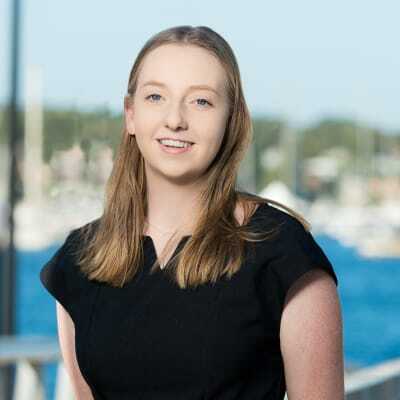 Having witnessed her father, David Newton's passion for people and property, Sarah has decided to put her studies on hold and start her career in Real Estate. Sarah is a natural communicator, with the ability to build strong working relationships with landlords, tenants and tradespeople in her day to day tasks. Her friendly, empathetic and calm nature is also a great asset in the fast paced environment of property management.